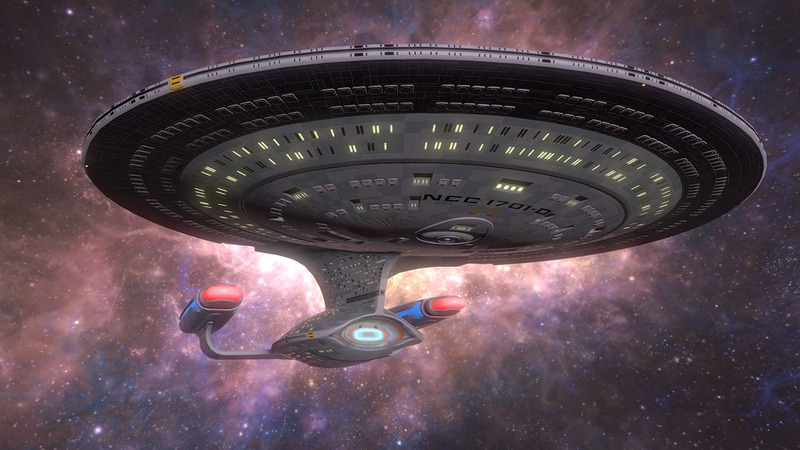 Ubisoft has announced today that a new Star Trek: Bridge Crew expansion, titled The Next Generation, will be making it’s way to the PlayStation 4 and PlayStation VR later this month. This expansion will also be cross-platform enabled, allowing players across all devices to play together. In The Next Generation, players will be taking over the captain’s chair of the Galaxy Class starship, the U.S.S. Enterprise NCC-1701D. This iconic bridge will give players the ability to take on the Romulan fleet in Ongoing Voyages mode. It will also enhance the Ongoing Missions mode and offer two mission types, Patrol and Resistance. In the Patrol mode, players will be allowed to free-roam and experience random encounters for hours, while Resistance will put you up against the infamous Borg. Lastly, this new expansion will add a new command role, titled Operations, with a focus on crew management. In this role, you will need to focus on assigning the correct NPC teams to each part of the ship. Star Trek: Bridge Crew, The Next Generation will be launching on PS4 and PSVR May 22 for $14.99. Will you be picking it up?